What are the features of English and Arabic legal texts? What are the similarities and differences of English and Arabic legal texts? 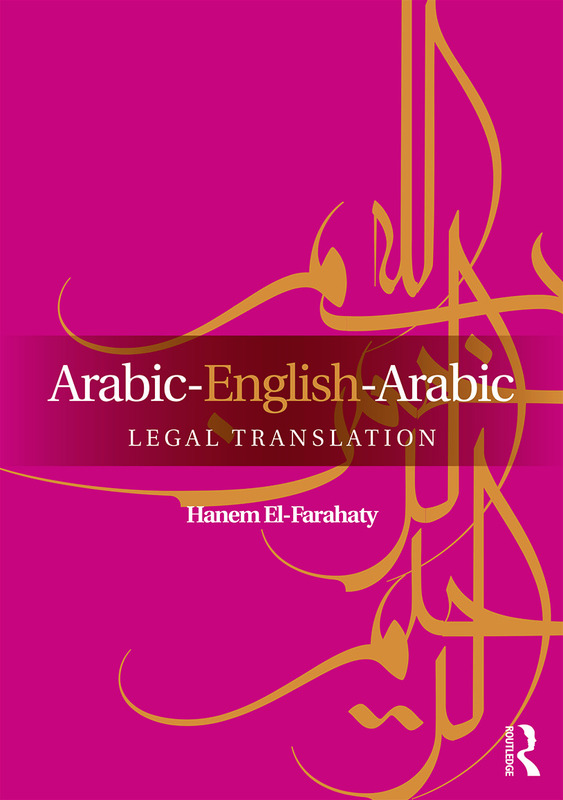 What are the difficult areas of legal translation between English and Arabic legal texts? What are the techniques for translating these difficult areas on the lexical and syntactic levels? Many examples and excerpts from a wide selection of authentic legal documents, reinforced by practical discussion points, exercises and practice drills to encourage active engagement with the material and opportunities for hands-on learning. Wide-ranging, scholarly and thought-provoking, this will be a valuable resource for advanced undergraduates and postgraduates on Arabic, Translation Studies and Comparative Linguistics courses. It will also be essential reading for translation professionals and researchers working in the field. Hanem El-Farahaty is Teaching Fellow in the Department of Arabic and Middle Eastern Studies at the University of Leeds, UK, and an Associate of the Higher Education Academy. She is also a Lecturer at the University of Mansoura, Egypt.